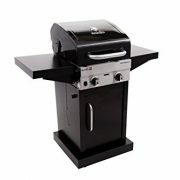 The Char-Broil TRU-Infrared electric patio bistro is the ultimate solution for patio & deck cooking needs. 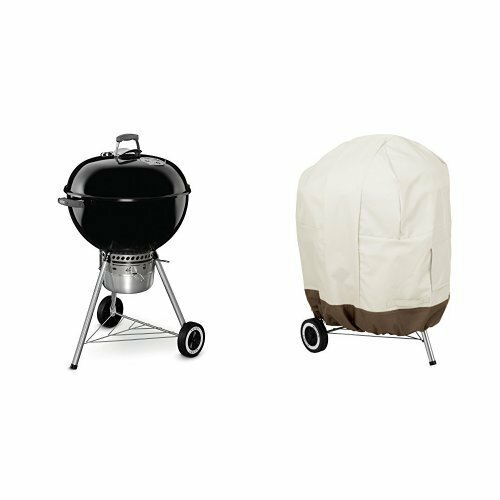 Offering a sleek design & outstanding cooking performance, the patio bistro features Char-Broil infrared technology which heats up faster, hotter & more evenly, for less grill flare UPS & juicier food. 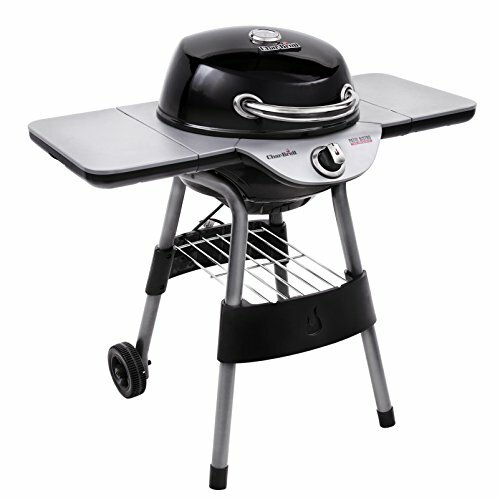 This next generation patio bistro features additional features which focus on convenience including folding side tables which provide increased work & prep space, cord management in the rear of the unit, as well as an easy-to-use precision control knob with Lighted ring bezel which illuminates when the unit is on. 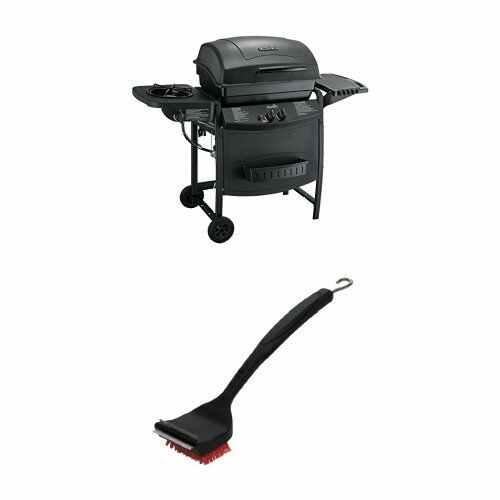 Also features porcelain-coated premium cast iron cooking grate- making cleanup quick & easy, & a larger capacity & easy to access grease tray. 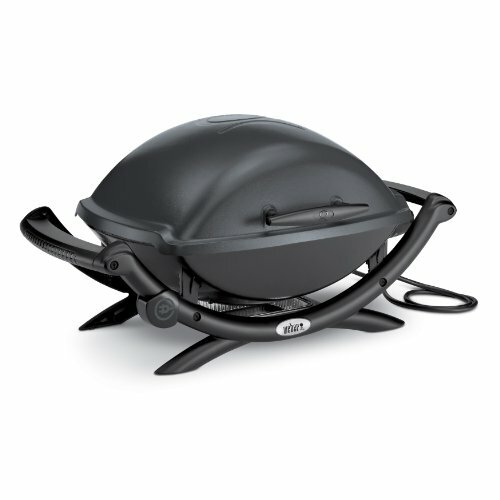 Lid-mounted temperature Gauge, chrome-plated storage rack & wheels for mobility make the patio bistro the ideal electric grill for families both large & small. 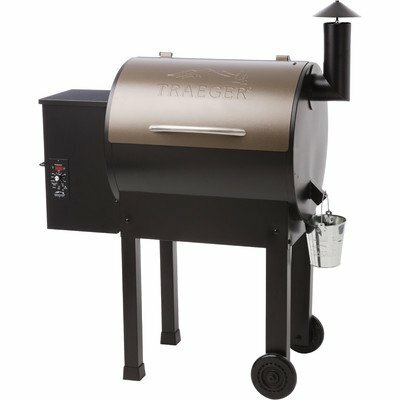 240 square” primary cooking surface provides grilling space for 8 to 12 burgers, & the 80 square” warming rack is ideal for toasting buns & keeping sides warm. 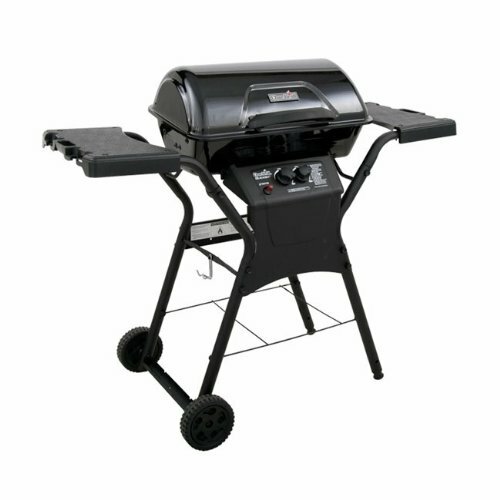 The Char-Broil electric patio bistro features 1750W of grilling power, & plugs in to any standard 110V outlet. 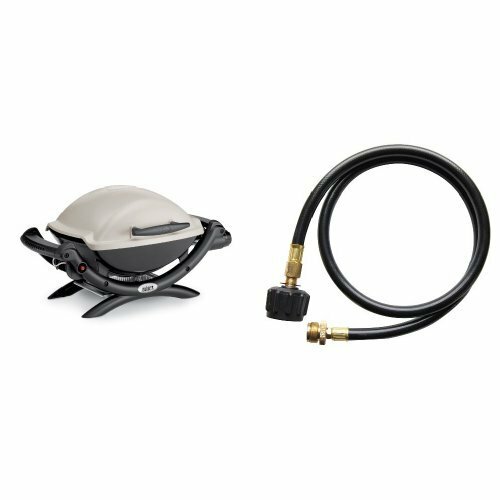 Ideal solution for those who live in buildings which don’t allow gas or charcoal grills, but still want to enjoy the taste of foods grilled to perfection. Available in Black, graphite or red color variants. Assembled dimensions: 39.8″ wide x 25.6″ deep x 39.8″ high. Weights 54 lbs.